Nesta has been a teacher for 25 years. She does the planning, budgeting and any worksheets. 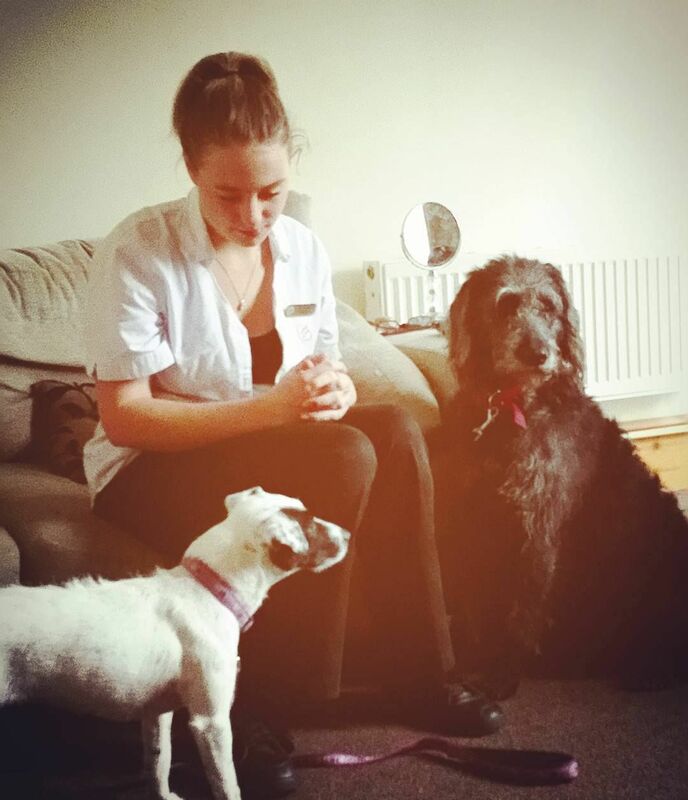 She loves the effect her animals have on people and loves her job. 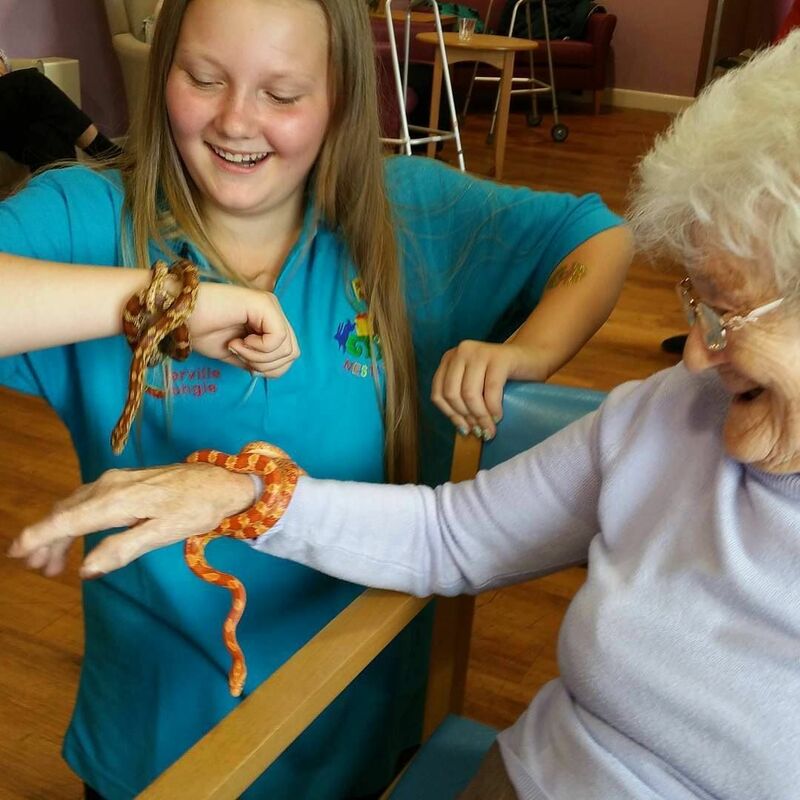 "Seeing the delight on faces as they experience something new makes each day special"
Molly has helped Nesta with the animals since she was 8 years old. 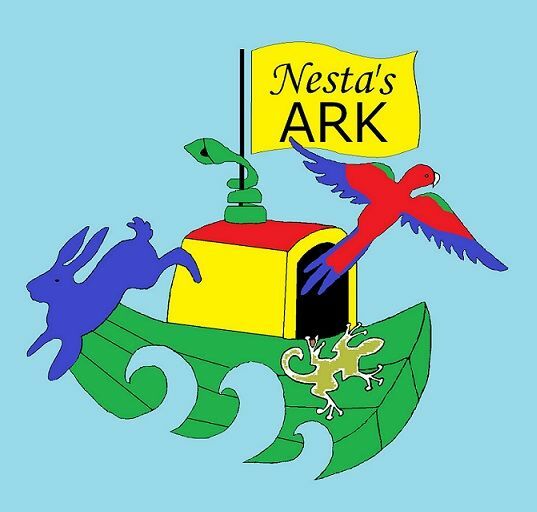 "Working at Nesta’s Ark has influenced my studies. I am qualified to Level 3 in Environmental and Land Based Science. I also have Level 3 in Rural Sciences which involves Animal Husbandry, caring for and monitoring farm animals. I would love to take on a Level 4 apprenticeship with Nesta’s Ark but we need sponsorship to fund it." Cressida helps Nesta with music and movement projects. "I enjoy watching the animals to get an idea of how they move. I then use that movement in our music and movement projects. 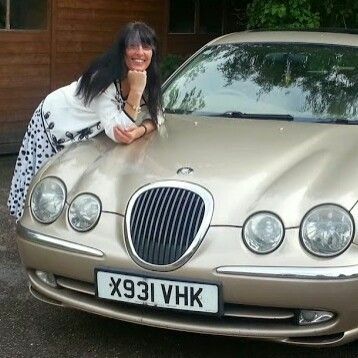 My favourite animal is Lola." Abbi has been helping Nesta during her holidays. "I have my own corn snake. I love handling the animals and my favourite is Miley Cyrus the Blue Tongued Skink. My aim is to take over Nesta's Ark in 10 years." 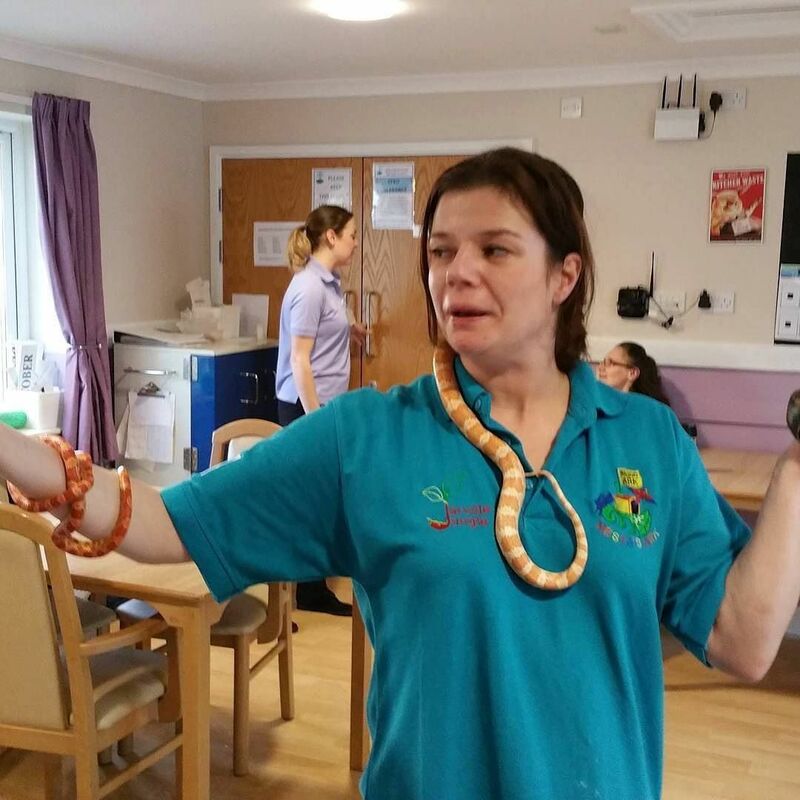 Shannon was at a school where Nesta's Ark visited and ended up helping at our next visit and then at other events. "I love getting to handle all the animals! Chilli the chinchilla was mine originally. 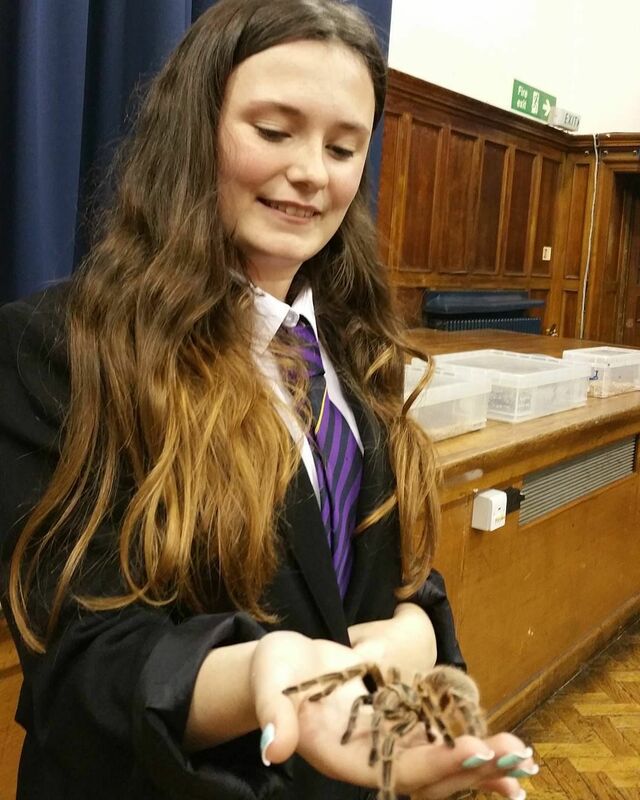 I really challenged myself with the tarantula as it was one of my fears!" 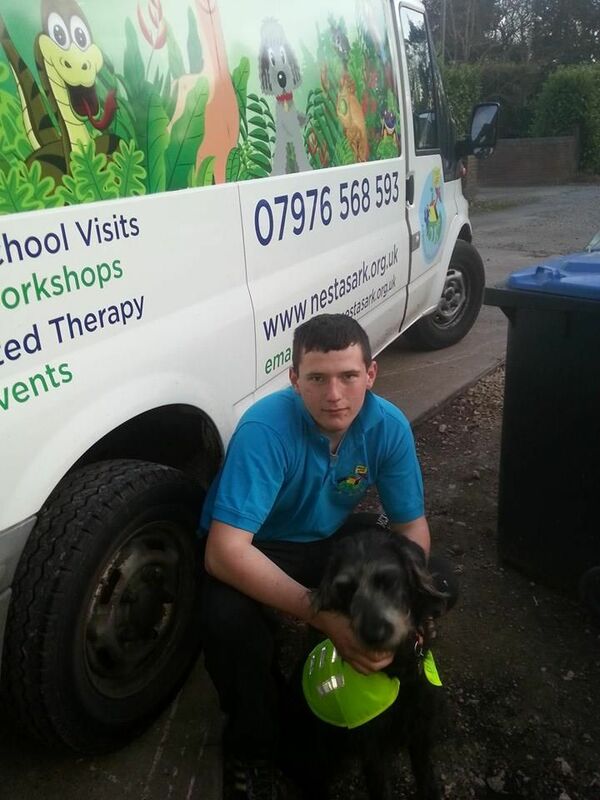 John has worked with Nesta's Ark since the beginning. He rarely has time now with his growing family. "I really love working with the animals. My favourites are Lola the Therapy Dog and Pascal the Chameleon."